Home AUTO TRADE BINARY OPTIONS BINARY.COM IQ OPTION STRATEGY TRADING What Is Forex Drawdown? Loss of capital is a natural thing in Forex trading. This is a risk that must be faced by traders, because trading has a High Risk, High Return. You have the risk of getting a big profit, but instead, you also have the potential to lose as much. A trader who wants to calculate the percentage of losses he gets, needs to know in advance about Drawdown in Forex. According to balancing [dot] com, Forex drawdown is the difference between the initial balance and the current Equity account. When the Equity balance is lower than your initial balance, that means you are experiencing Drawdown. For example, you start trading with a net balance of 100,000 US Dollars, then you see the current Equity balance being 95,000 Dollars. This means, the amount of Drawdown in your Forex is 5,000 US Dollars. In other words, Drawdown in Forex is the amount of loss (loss) that a trader gets now compared to the initial deposit. The number of Drawdowns can be calculated as a percentage. From the results above, it can be concluded if the percentage of Drawdown in your Forex is low, then the value of your loss is also low. 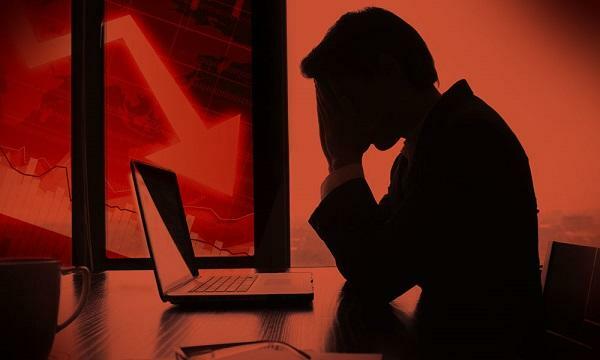 Many traders do not realize that they experience a fairly high drawdown, because they feel they have not experienced successive losses. 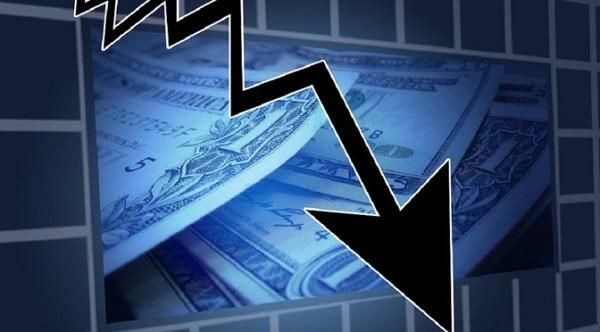 Though the higher the Drawdown in Forex, the greater the percentage of profit that must be collected to cover the loss. Not infrequently irrational methods were carried out by traders who experienced a large drawdown. One of them is taking risks by increasing lot size (Position Size). They forget the principles of Money Management and tend to trade for revenge. Have you ever suffered a 10-time losing streak in trading? Try to calculate what percentage of drawdown is in the 10 trading times. If the amount is above 100%, then you are in big trouble! Make sure you set the appropriate risk percentage limit to avoid high drawdown. What is the appropriate percentage risk limit? Only you can determine. Risk tolerance limits can be varied, there are 2%, 5%, but there are also only 1%. If you use a 1% risk percentage per trade, then if your initial balance is $ 100, then the maximum risk per position must not exceed $ 1. This step requires high level of patience. So that Drawdown in Forex doesn't get bigger, make maximum drawdown weekly or monthly. For example, you plan to use the 1% Drawdown percentage per trade. If Drawdown has reached 5%, then stop trading and continue again next month. If next month is too long, continue next week. While waiting, you can review whether the trading method used is correct, or the risk tolerance that you install is too high. 3. If Losses Still Continue, Do This! If the loss continues, you should reduce the percentage of risk per trade, to return to a position that you think is safe. After you have enough confidence, then set the risk percentage limit to normal conditions. 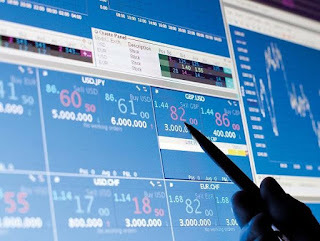 You can also do a thorough evaluation of trading results, to determine the cause of the loss. If the source of failure is the application of trading methods that are less disciplined, then you certainly need to learn to discipline yourself. Drawdown on Forex is inevitable. You must be able to maintain discipline and emotions so things don't get worse. Most beginner traders are ambitious to take revenge in order to cover the loss experienced. But what happens is that capital actually collapses in a matter of days. In order not to experience a similar event, from now on, always pay attention to your Drawdown level. If it is difficult to control Drawdown, apply the 3 methods above as the solution.